Our Healthcare for the Homeless program reduces barriers and increases access to quality health care to those experiencing homelessness. Services are available at all Family Health Centers of San Diego (FHCSD) clinic sites, including our three Mobile Medical Units. Our clinics are often located near, or within, partner transitional housing programs, including organizations that focus on veterans and homeless youth and families. We are also proud to support the National Health Care for the Homeless Council’s mission to eliminate homelessness by ensuring health care and secure housing for everyone. 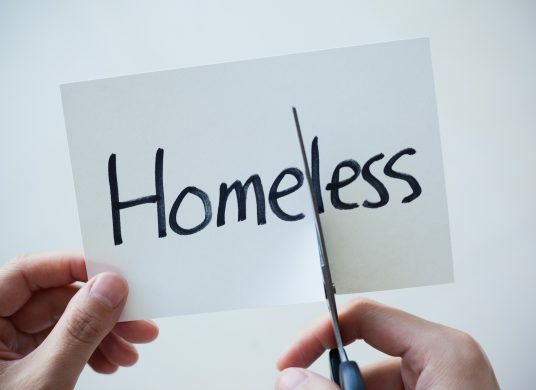 No referral is needed to receive Healthcare for the Homeless services!